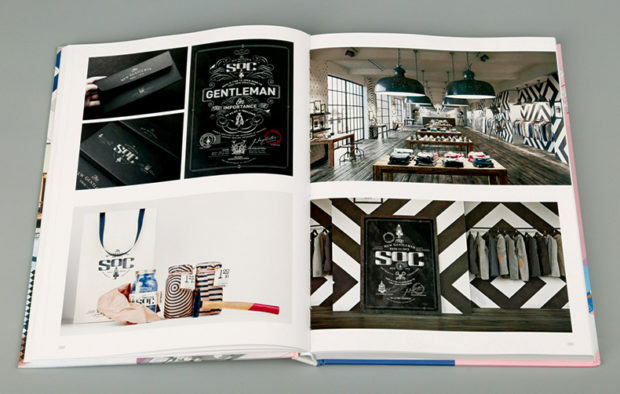 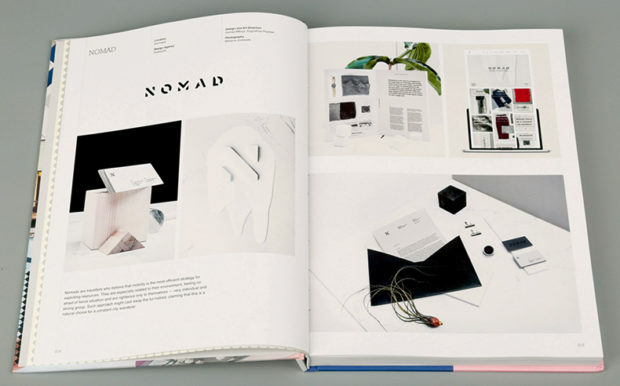 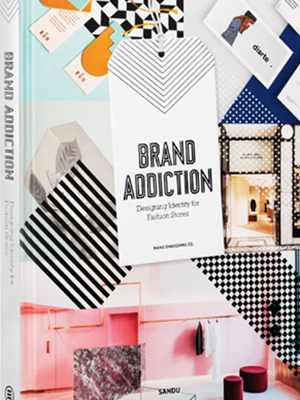 Brand Addiction is a compilation of visual-identity systems designed for fashion stores. 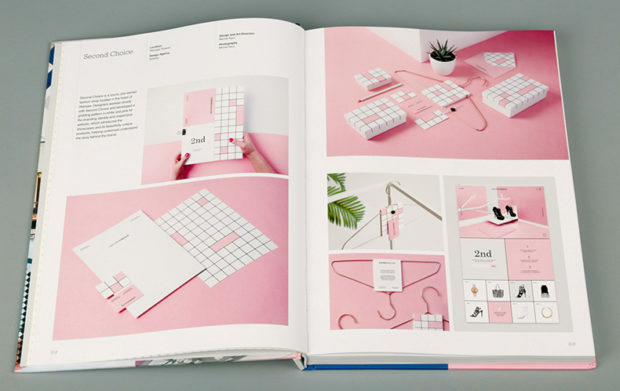 The projects that it features take into account every decorative detail, from labels, stationery, wrapping paper, bags, and boxes to color schemes, furniture, and accessories. 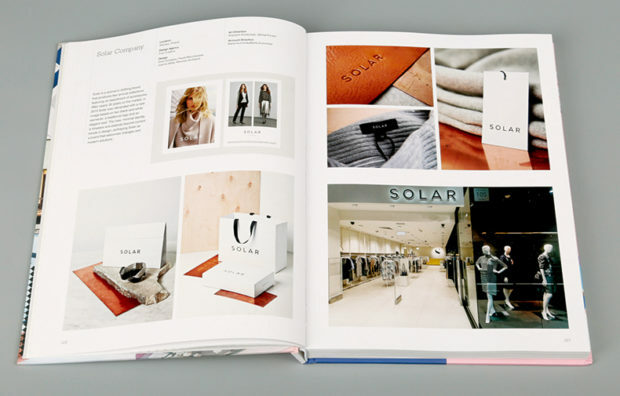 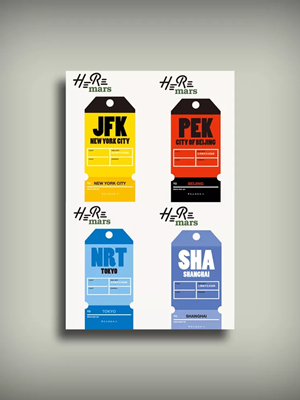 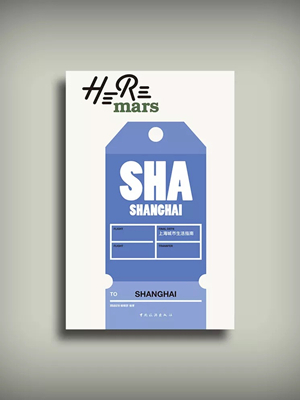 As elements that contribute to a brand’s identity, these items are essential to the fashion industry and can be used to appeal to consumers’search for belonging and passion for purchasing. 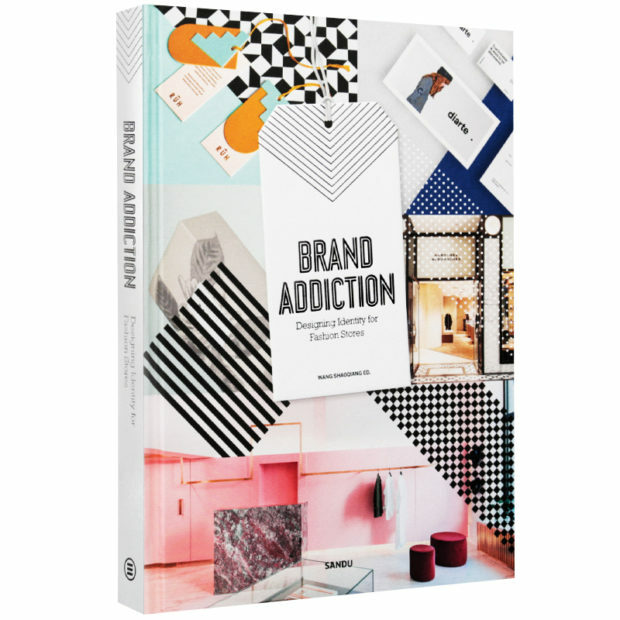 Brand Addiction features over 80 extraordinary projects that are packed with fantastic ideas for branding and interior design and that are drawn from across the fashion world, from start-up labels to well-known brands, and from clothing and shoe stores to jewelry and eyewear shops.